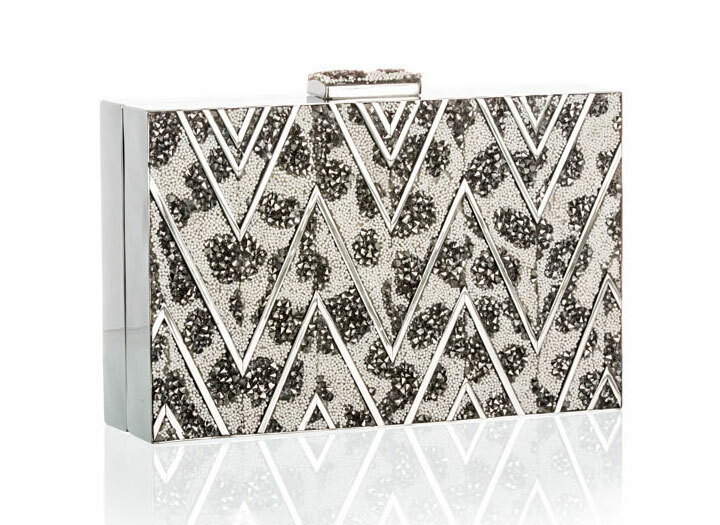 WHY: Judith Leiber Clutches up to 70% off! 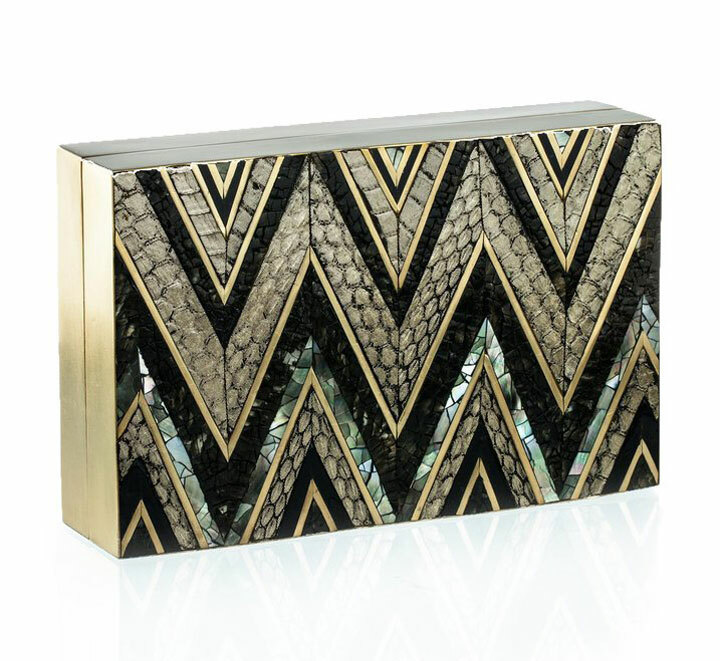 WHY: Clutches for All Occasions up to 60% off! 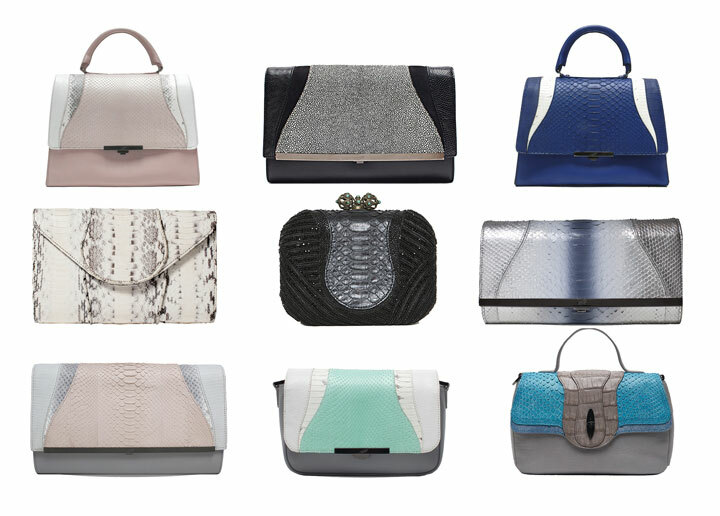 WHY: Up to 80% off on previous seasons day and evening clutches at the Emm Kuo Sample Sale. And enjoy an exclusive discount on new spring/summer arrivals. 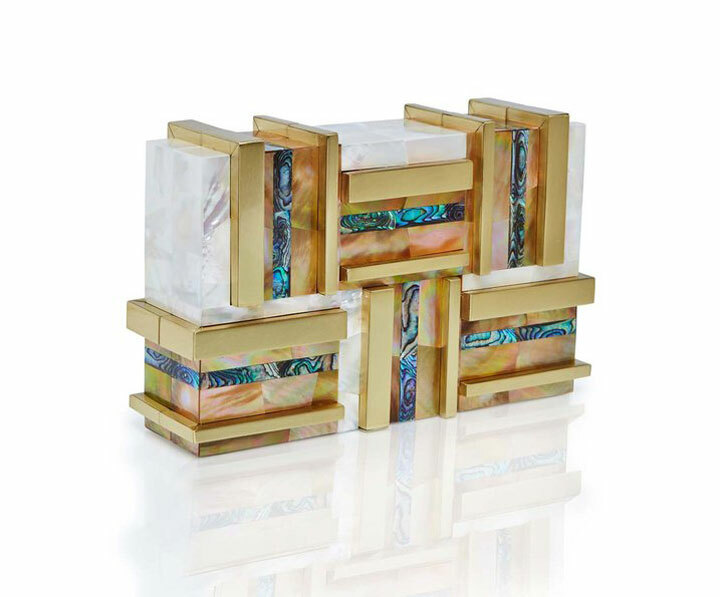 Emm Kuo NY is a high end accessories brand based in New York City. Their goal is to create accessories that bridge the gap between luxury and street style. Emm Kuo has been featured in magazines such as Vogue, Elle and Nylon, and worn by celebrities such as Gigi Hadid, Olivia Wilde, Chrissy Teigen and Taylor Swift. WHY: A selection of your favorite handbags and clutches at a discount at the Khirma Eliazov Sample Sale. Limited quantities available. Items originally prices from $795-$2995 on sale for $200-$600.